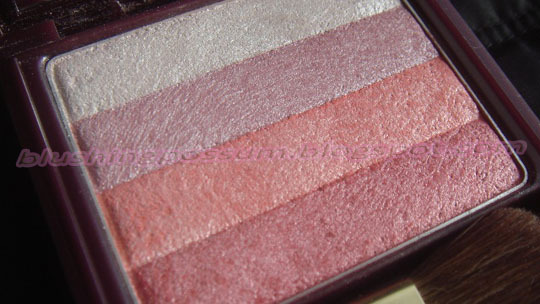 Blush has always been one of the most used makeup products. Not all women are blessed with rosy pink cheeks and a blush on helps one achieve that. It helps in adding color to your face and enhances the natural glow onto the apples of your cheeks. 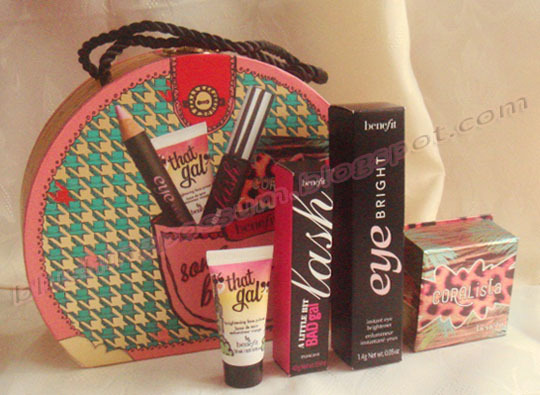 Today, blushes come in different types and forms designed for various skin types and specific situations. It is important to know the difference between all of them in order for you to choose which one suit you best. 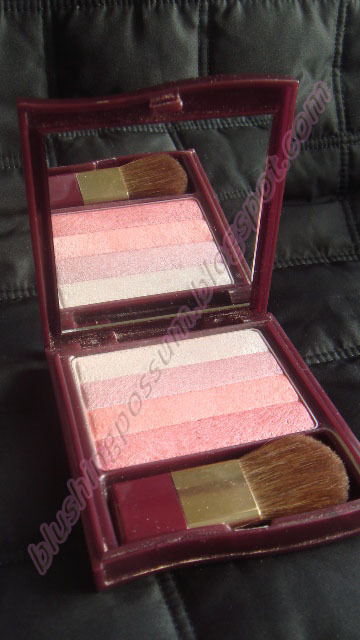 POWDER: This is the most popular type of blush because it can be used for both day and night. 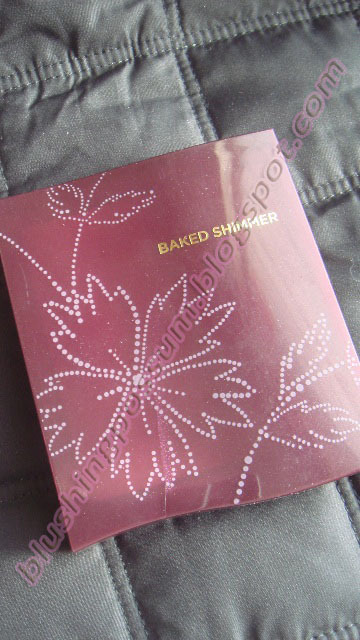 The powder blush is very easy to apply. Use a blush brush in circular motions from the cheeks towards the temples to pull off an instant glow in seconds. It is good for all skin types but works wonders for those who have oily skin because of the matte finish it gives. The color may fade after a couple of hours and may require touchups at some point. CREAM: This is ideal for those who have dry skin because it contains oil and moisturizing ingredients that can keep skin hydrated. 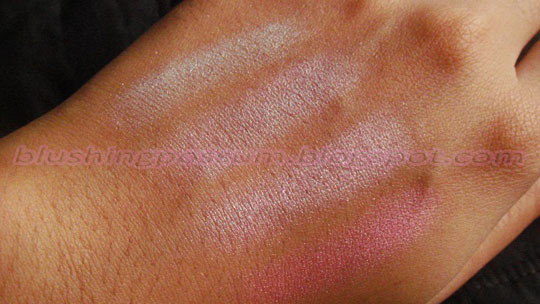 The cream blush is best applied using your fingertips. Begin from the apples of the cheeks and simply blend upwards for a velvety look. It offers more intensity than powder blush and is therefore suitable for evening wear. GEL and TINT: These provide sheer, translucent shine. It's great for those with acne prone skin because they are mostly water-based. 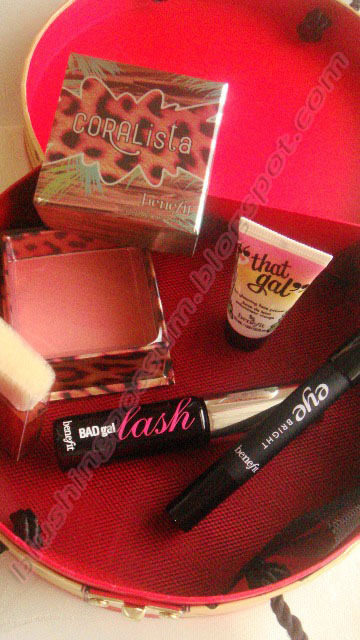 Just like the powder blush, the gel and tint types are also very easy to apply. Just dab some on your cheeks using your fingertips and evenly distribute it all over. You have to blend it fast otherwise it will look streaky since these types dry very quickly. The gel and tint blushes cling very well to skin so reapplication during wear is not necessary. Terrific for day to night time looks. 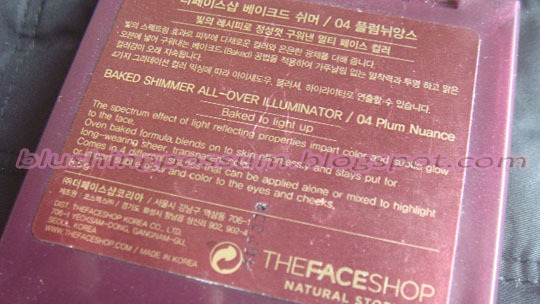 SHIMMER and ILLUMINATOR: This creates a gleam that lights up the face. The color it provides is very light so you have to layer it with a powder or cream blush as your blush base for more definition. You can also dab some on your forehead and just below the arch of the eyebrow bone for added sheen and sculpted look that is absolutely perfect for night outs. Don't use it if you have visible pores for it will only accentuate them.